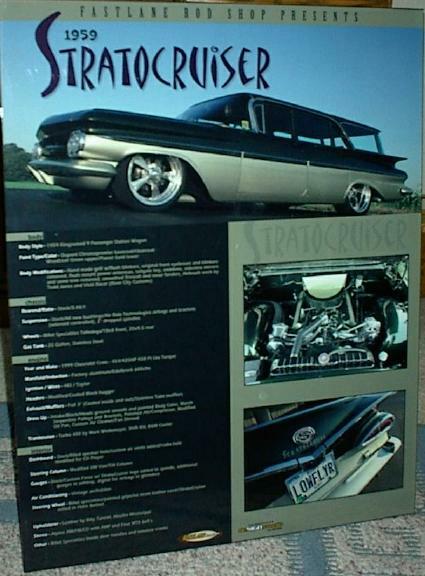 Check out this info board Steve designed and built for an indoor show where we had the wagon displayed. This board is a real quality piece that could also be framed. He also did our business cards and some stickers with our logo. Give Steve a call at 563.388.9026 or send him an email at artman9@mcleodusa.net to see what he can do for you.